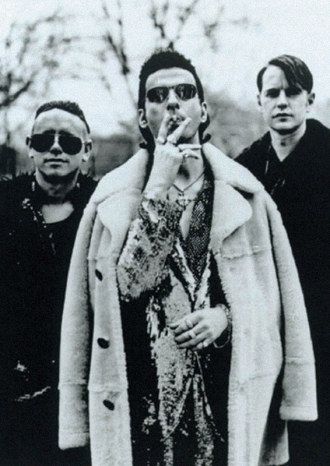 Depeche Mode a mnohem víc ! ! ! The Prodigy, Moby, Basement Jaxx, Chemical Brothers, Groove Armada, Faithless, Orbital, Fatboy Slim, Underworld, Daft Punk ….